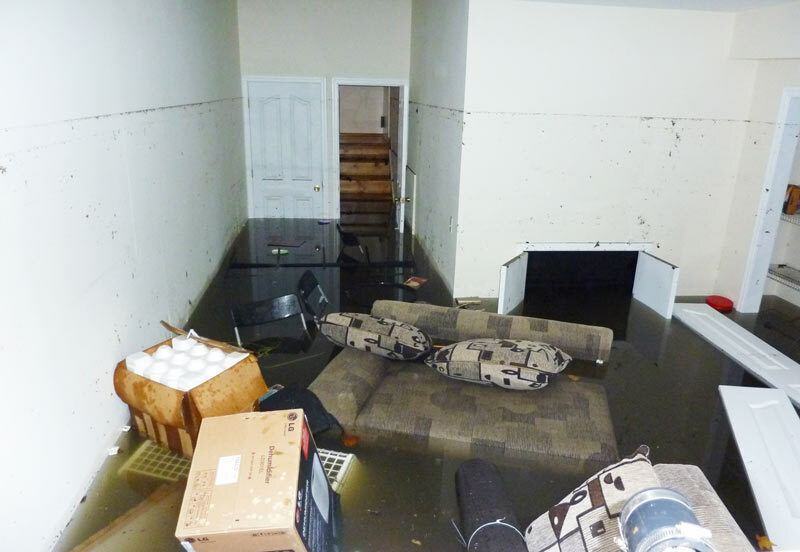 If you’ve noticed signs of dampness or water damage in your basement, you’re not alone. 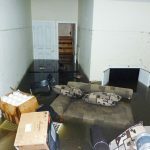 It’s possible after heavy rains that your basement takes on enough water to pool on the floor. Leaking walls, seepage through the floors, humidity, they all play a role in a wet basement. A wet basement could also be caused by cracks in your home’s foundation. 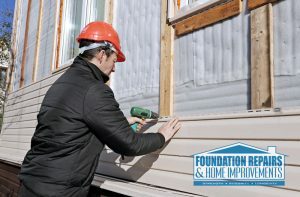 At Alabama Foundation Repairs and Home Improvements, we’ve developed systems to fix all of these issues. We specialize in two main components: foundation repair and basement waterproofing to deliver the ultimate in dry basement solutions. 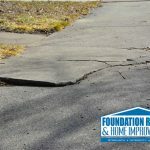 With thousands of foundation repairs and wet basement waterproofing systems under our belt, the experts here at Alabama Foundation Repairs and Home Improvements know what we’re up against and how to fix it for a final time. Maybe you’ve had other companies come out and do a quick fix, only to once again be stuck with a musty, humid, wet basement. Why waste time and money again? Our wet basement waterproofing system is proven 100% effective against water permeation. Basements develop water leaks over time because of the soil that surrounds the walls. A wet basement is usually a years-long process of soil around your home becoming more and more saturated with nowhere to drain off the water. Having systems in place to properly shed water away from the walls of your basement is the first step in proper waterproofing. Interior water management helps keep your basement dry by encapsulating the walls and stopping water in its tracks. Sump pumps also help remove water around the foundation of your home. Keeping the interior of your home dry is our number one concern, but protecting the foundation is just as important. French drains and proper gutter drainage also play a role in waterproofing your wet basement. Diverting water away from your home is key to success. When these methods are put into place the right way, achieving a dry basement is a certainty. 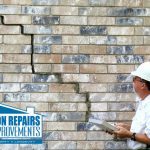 Contact Alabama Foundation Repairs and Home Improvements for a 100% proven fix to your wet basement or foundation damage. Our team of licensed experts can perform an assessment and offer you options. Our friendly, low pressure professionals will help make sure our solution will be the last repair you’ll ever need to make to keep water out. Call us today at 800-443-6172 or reach us by sending a message through the form below. We look forward to helping you!